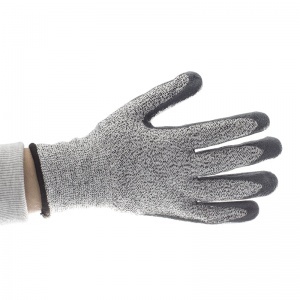 Briers are one of the leading gardening gloves suppliers in the UK, they are the perfect choice for gardening gloves that look great, are comfortable to wear and provide the wearer with the protection needed when carrying out general gardening tasks through to the more tough and awkward tasks that require more protection. 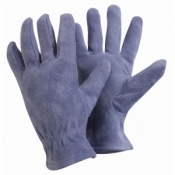 The Briers Professional Cut Resistant Gloves are the perfect choice when carrying out heavy duty gardening work with abrasive materials, they give the wearer piece of mind when using sharp garden tools. 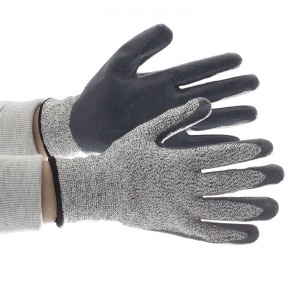 The reinforced protection makes the Briers Professional Cut Resistant Gloves the ideal choice for tougher gardening and digging jobs, as well as general DIY tasks around the house when a higher level of protection is required. 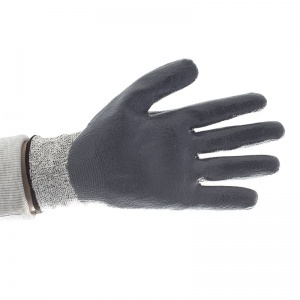 The product code for these gloves is 5209. The Briers Professional Cut Resistant Gloves feature a high cut, abrasion and tear resistance and meet the requirements of EN388 Cut Level 5. 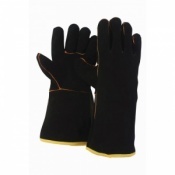 The Briers Professional Cut Resistant Gloves are supplied in a Large size. 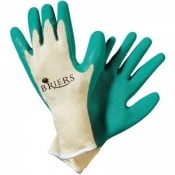 The Briers Professional Cut Resistant Gloves are supplied in pairs. 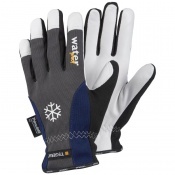 Comfortable but tough gloves, with enough flexibility for ease of working. We used them to install fencing and found them to be popular with the team, both ladies and gents.